Hat tip to the Daily Post for inspiring my take on perspective. To see more perspectives on art and photography from my vantage point, visit my Naturescapes shop. Great shot! It’s so clear and sharp! The detail is marvelous. Thanks. Some would call that a weed, but I’ve always found it stunning–especially when it opens into a bubblegum pink ball! Interesting perspective of a wildflower, all right. Almost looks surrealistic, not in Dali terms, however. Really cool-looking. Thanks, Cris. Perspective is really a great concept to work with, isn’t it? 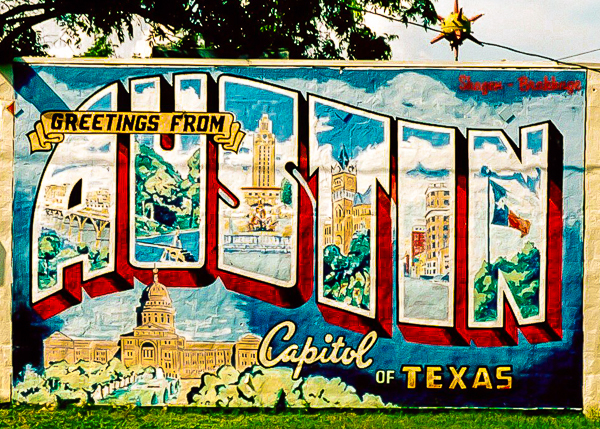 I did another take on it, too, on my Vanishing Austin blog, at http://VanishingAustin.me — nice to have your feedback! So kind of you to say so! Thanks.